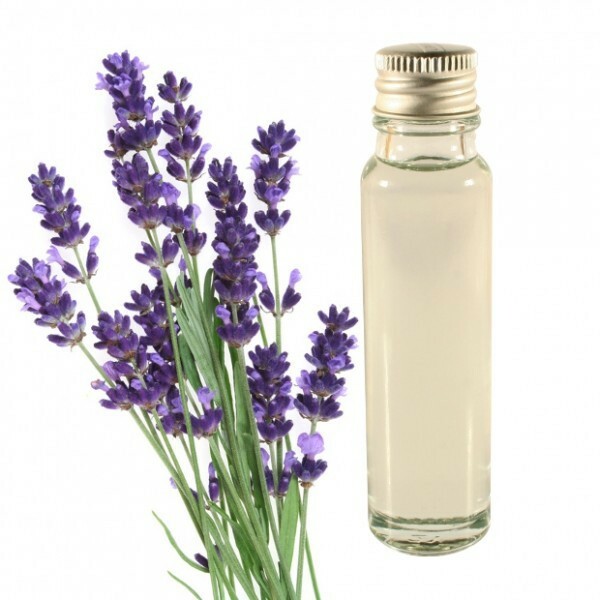 A scent of southern France for anti-stress and calming properties. 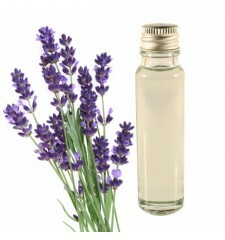 The essential oil of lavender has soothing, relieves stress of the day, and calm tensions bad. This oil will give off a scent of Provence from France in your home.